The Foundation for Individual Rights in Education has discovered so-called bias response teams on hundreds of American college campuses. Bias response teams report to campus officials — and sometimes to law enforcement officers — speech that may cause “alarm, anger, or fear” or that might otherwise offend. Drawing pictures or cartoons that belittle people because of their beliefs or political affiliation can be reported as hate speech. Universities expressly set their sights on prohibiting constitutionally protected speech (http://tinyurl.com/y7jo75dg). As FIRE reported in 2017, hundreds of universities nationwide now maintain Orwellian systems that ask students to report — often anonymously — their neighbors, friends and professors for any instances of supposed biased speech and expression. A recent Brookings Institution poll found that nearly half of college students believe that hate speech is not protected by the First Amendment. That’s nonsense; it is. Fifty-one percent of college students think they have a right to shout down a speaker with whom they disagree. Nineteen percent of students think that it’s acceptable to use violence to prevent a speaker from speaking. Over 50 percent agree that colleges should prohibit speech and viewpoints that might offend certain people (http://tinyurl.com/yayxt45u). One shouldn’t be surprised at all if these visions are taught and held by many of their professors. Colleges once taught and promoted an understanding of Western culture. Today many professors and the college bureaucracy teach students that they’re victims of Western culture and values. 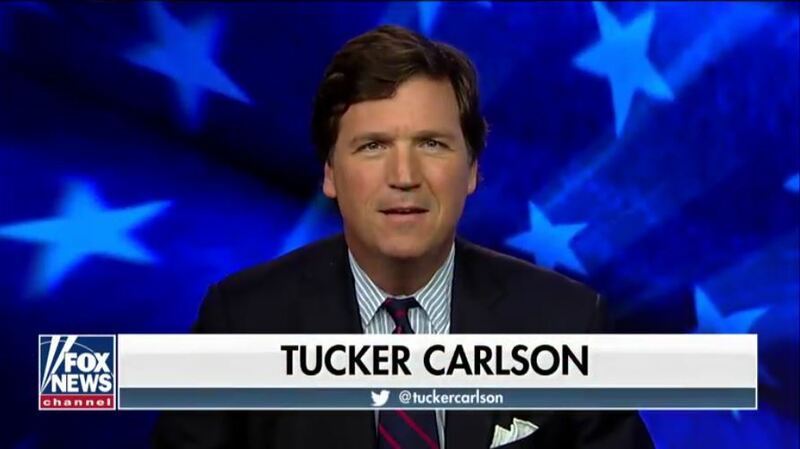 *Editor’s Update: The police report did not indicate any visible damage to the front of Carlson’s door, but it did note vandalism as an anarchy symbol was spraypainted onto his driveway.